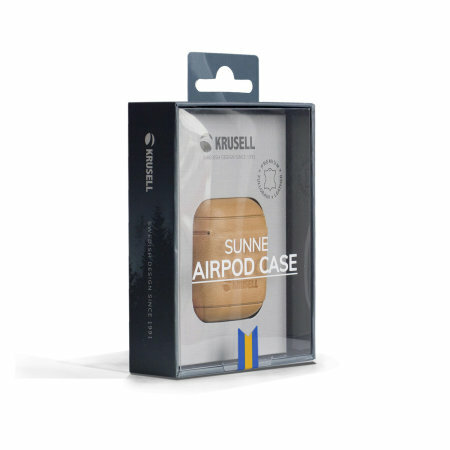 Despite being founded in 1991 and benefiting from an incredible growth, Krusell stays on track of their mission of enriching its customers' lives with high quality, minimalist and sustainable products. 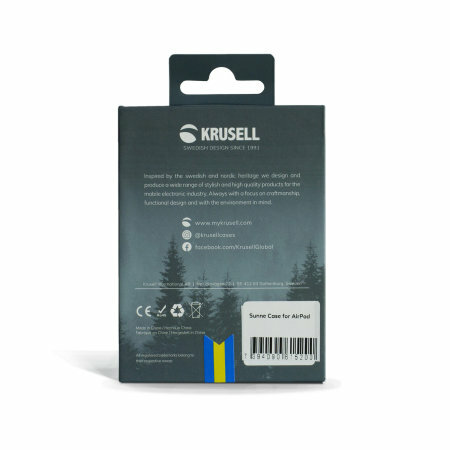 Due to the Krusell's forward-thinking and continous-improvement driven attitude, they have proven to able to innovate and improve their products and manufacturing processes, all of which drive the company towards the sustainability and success. Owning and using a Krusell case not only protects your phone, but also makes you part of the movement towards the socially-responsible and sustainable future! Your Apple AirPods are precious, and so is their charging case. When you've invested in these stylish, elegant earphones, why scrimp on protection for them? 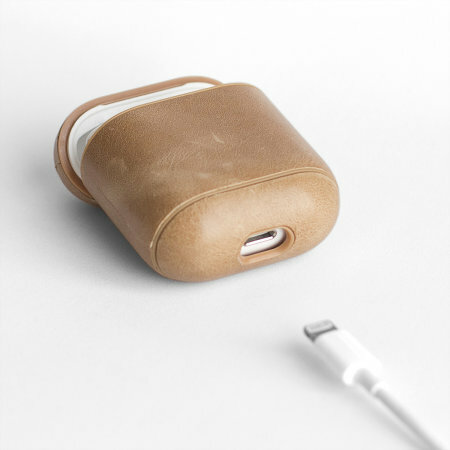 This genuine leather case from Krusell envelops your AirPods in their charging case, adding an extra layer of protection and keeping your earphones safe from scratches, knocks and whatever else life throws your way. 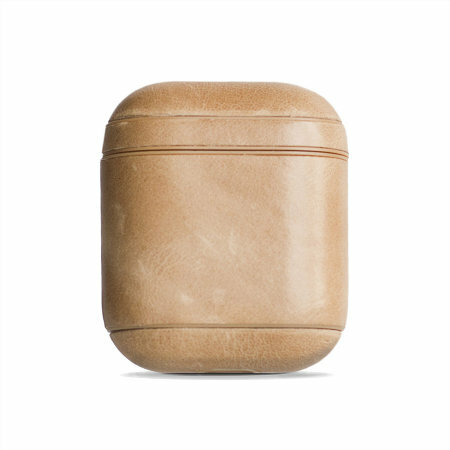 The soft, high-grade genuine fullgrain leather just wraps around your AirPods case, making it a perfect option for anyone wishing to lend a prestige air to their AirPods. 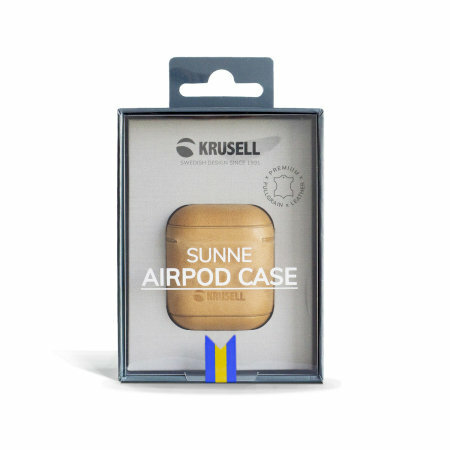 As previously mentioned, the leather used to craft this case has been sourced and treated adhering to the highest social and environmental certifications, so you can rest assured about the quality and origins of this Krusell Sunne case. 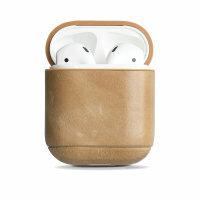 The slimline, sleek material used in the manufacturing of this leather case ensures you'll barely even notice the difference once applied to your AirPods – it fits like a glove. Utilising the same minimalist elegance Apple has used to create the AirPods, Krusell has crafted a case which actively enhances the earphones' aesthetic. You won't just enjoy the added protection of this case - you'll also appreciate the design and quality of the material, too. Designed with effortless function in mind, this case features a cut-out for the Lightning charging port on the Apple AirPods charging case, ensuring that you can restore your earphones' battery while still enjoying the protection and visual style of this case.